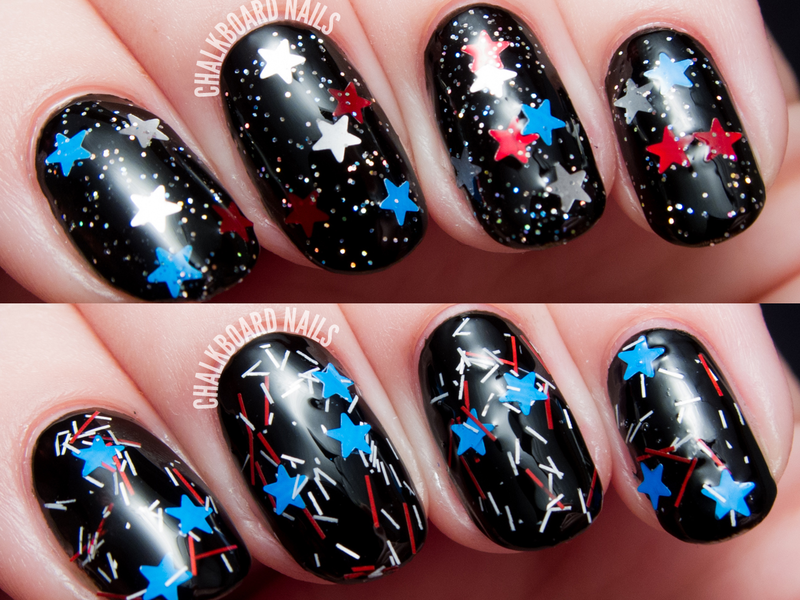 Looking for a patriotic polish that will party with you this Fourth of July? From the afternoon BBQ to the nighttime fireworks, Serum No. 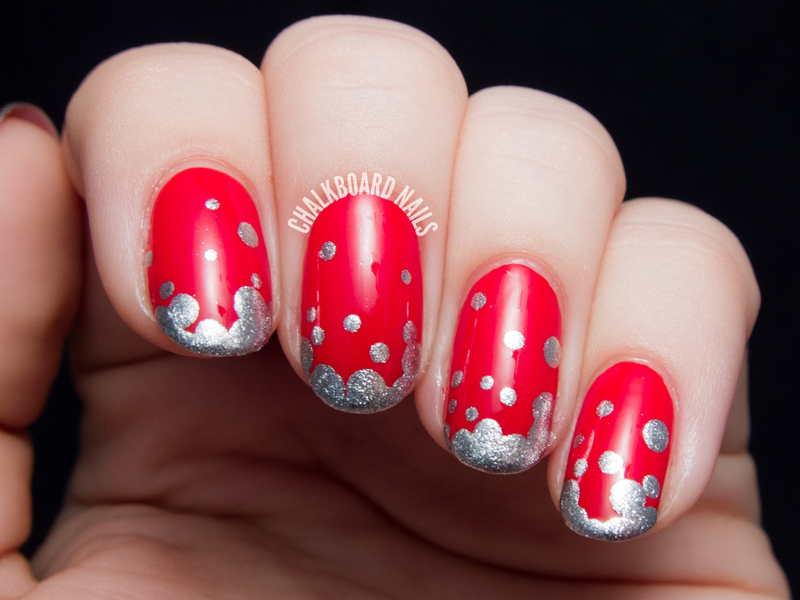 5's What a Blast is a glitter topper that keeps on going. 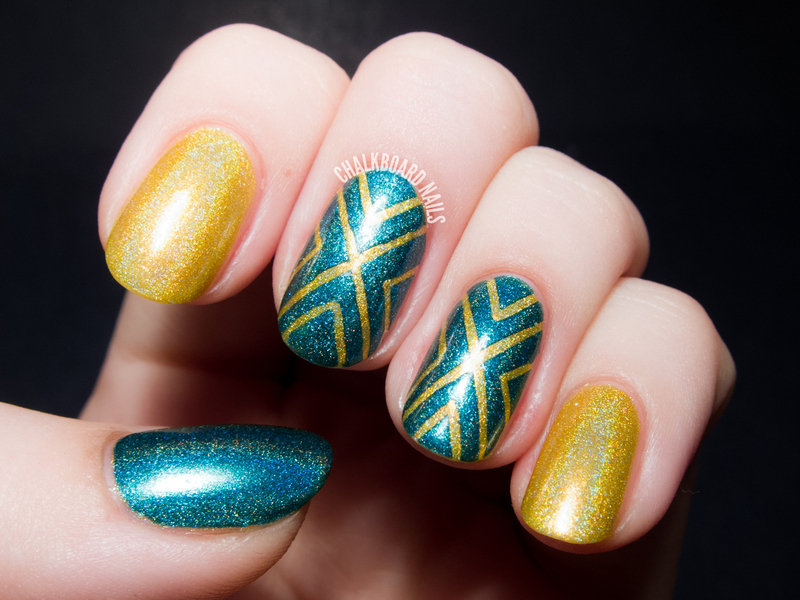 This month's Lacquer Legion theme is "On Holiday." As it is summer and not December, this is obviously referring to the British (read: fancy) definition of holiday, commonly called vacation. 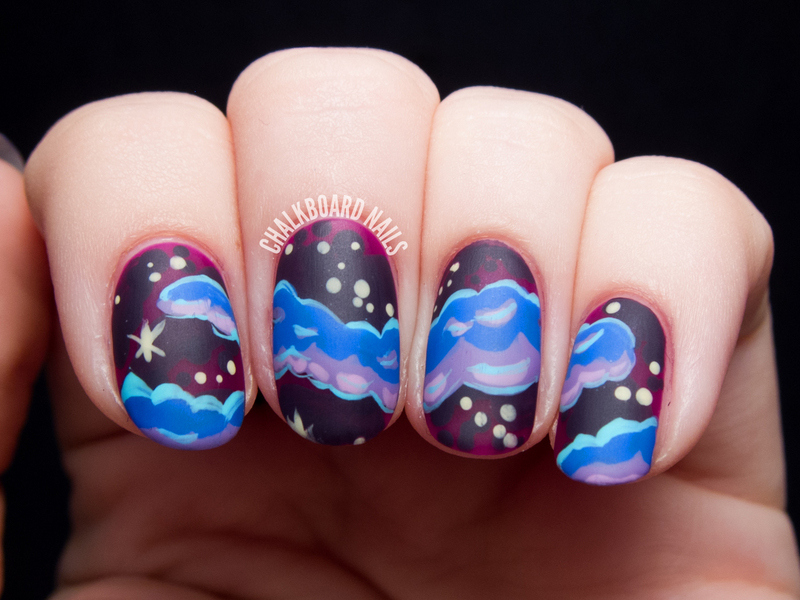 Now, I could have done something a little more summery, but I decided to stretch the theme a bit and do a manicure I've wanted to do for a while now: a lumpy space landscape! Given the choice, this is where I would go on vacation if I could. Sometimes the simple combinations are the most delightful. 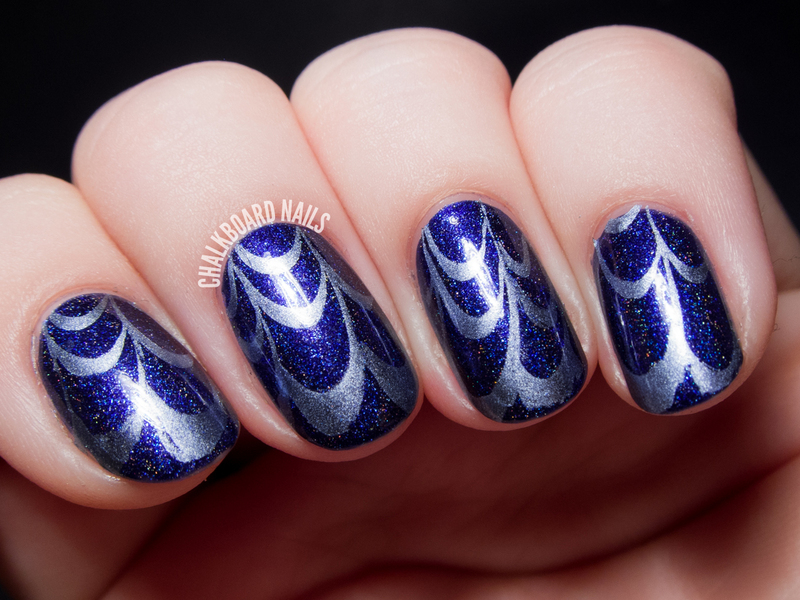 This manicure combines a rich, moody Cirque polish with a large, flashy nail charm from Hex Nail Jewelry. 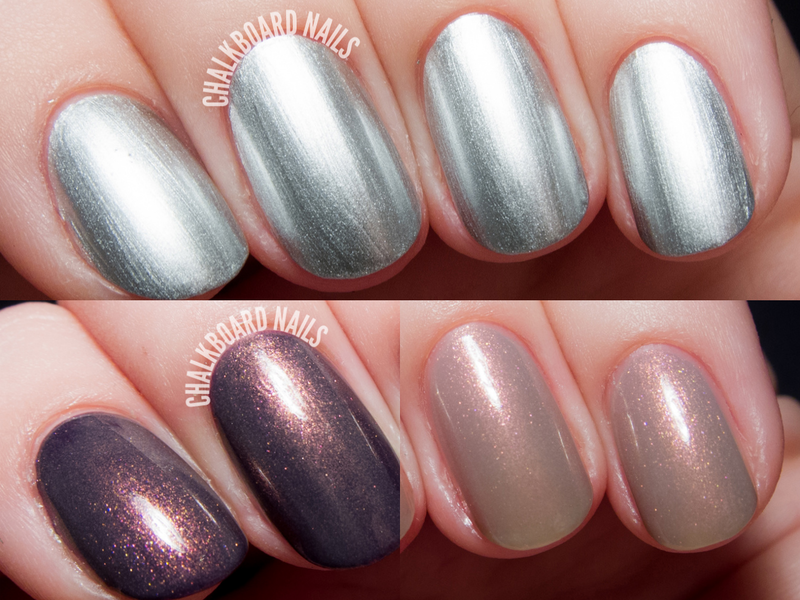 A-England has released a couple of new shades recently: Hurt No Living Thing and Excalibur Renaissance. Read on for my swatches and review! Nailbox, an online polish retailer, is launching a new nail polish subscription box called TrendBox. 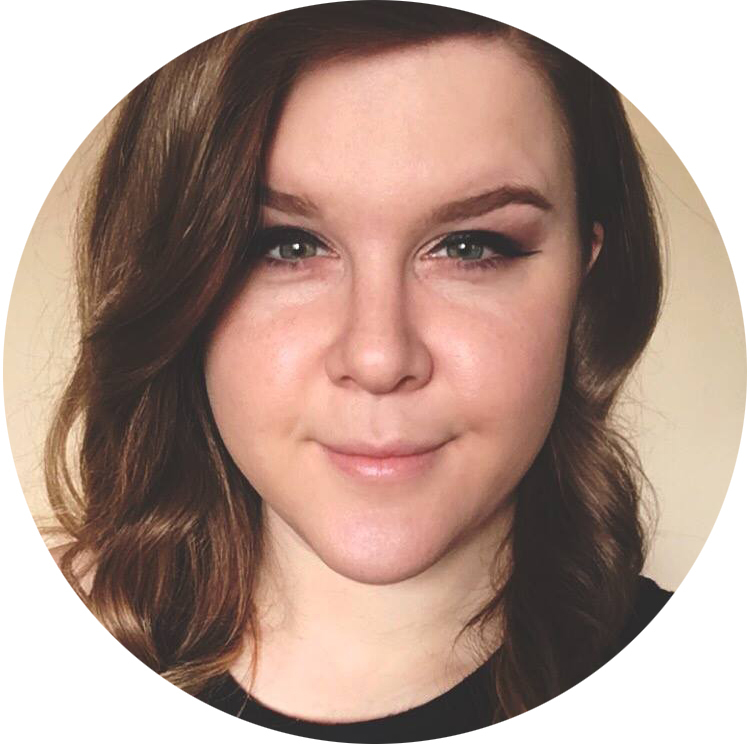 The first TrendBox for spring/summer 2014 was curated by the lovely Michelle from All Lacquered Up, and her selections are positively delightful! This box is available on its own, or you can pick up a subscription which delivers boxes quarterly. 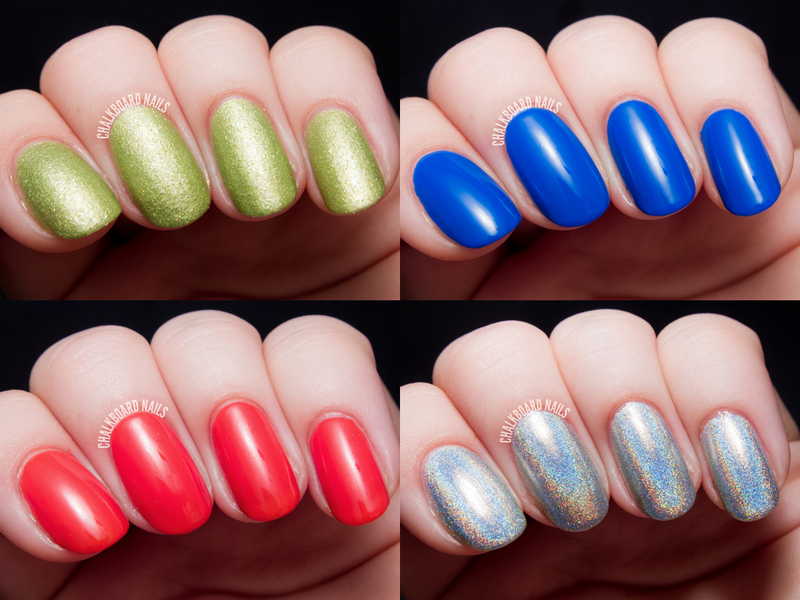 Read on for swatches of the TrendBox polishes and additional details on the subscription service. Water marbling: If you've tried it, you probably hate-love it (unless you're one of those girls with ridiculous natural marbling talent, in which case I hate-love you too). On one hand, it produces gorgeous results. Really unique, showstopping results. On the other hand, it's hard. Really hard. There are a million things that could go wrong at any step in the process. I've just never managed to do it without getting frustrated. I was happy to take a shortcut for today's water marble effect. 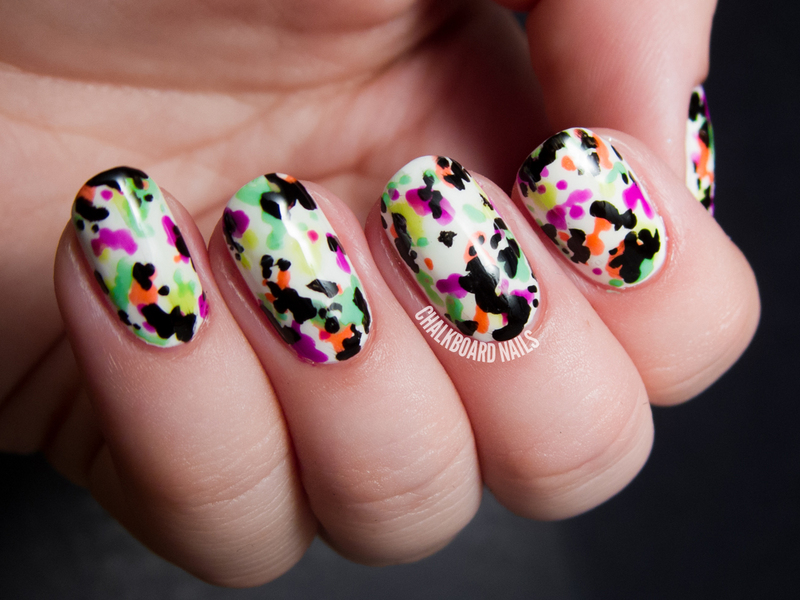 Enter: Vivid Lacquer's imitation water marble stamping image. 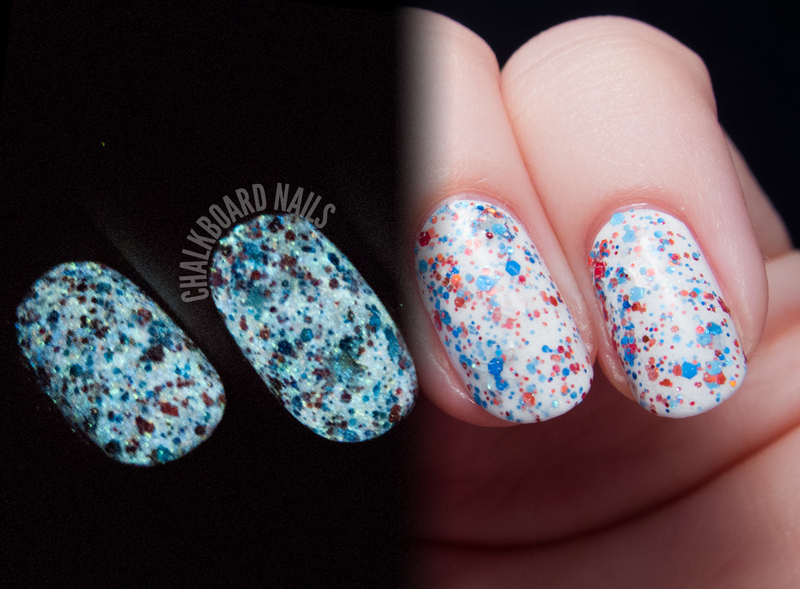 When I first heard about the OPI and Coca Cola collaboration, I thought it was an unusual pairing. I mean, nail polish and soda? But now that I've had a chance to play with the polishes, I can say that as long as collections like this one keep coming out, I don't care if OPI partners with aliens from the moon. The lacquers are all wonderful and I can see the direct relation between the shades and the sodas they are meant to represent. I created this simple Fizzy French tip look using two polishes from the Coca-Cola by OPI collection. I’ve lived in Phoenix my entire life. I used to be less than impressed by this city, but I think I just didn’t understand it in my youth. As I’ve gotten older, I’ve really come to appreciate the cultural scene and have even gained some appreciation for the dry heat. As I walked around downtown, I was really struck by how much variation there was. A polished and imposing office building positioned not two minutes away from a vibrant and colorful street taco joint. An alleyway filled with lively graffiti right next to an auto repair place. I found myself looking around every corner, wondering what little treasures I’d find next!